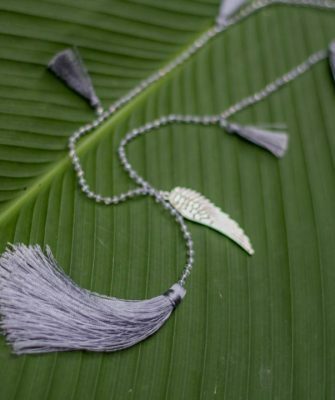 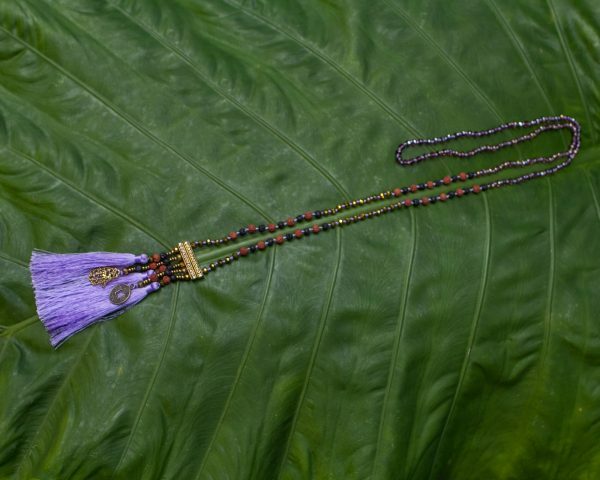 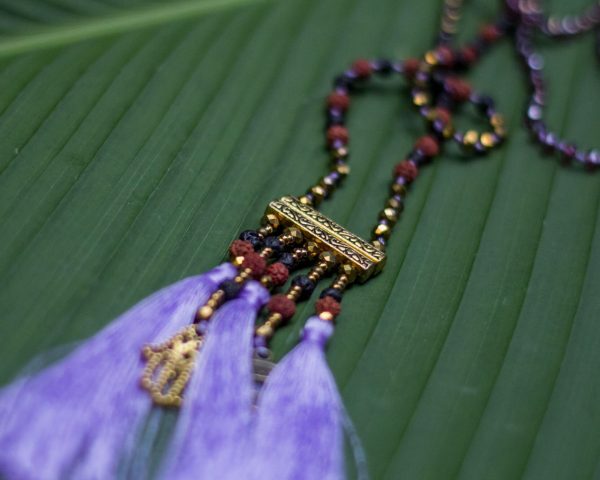 Stunning piece that will add an exotic and mystical touch to your outfit with grace and elegance. 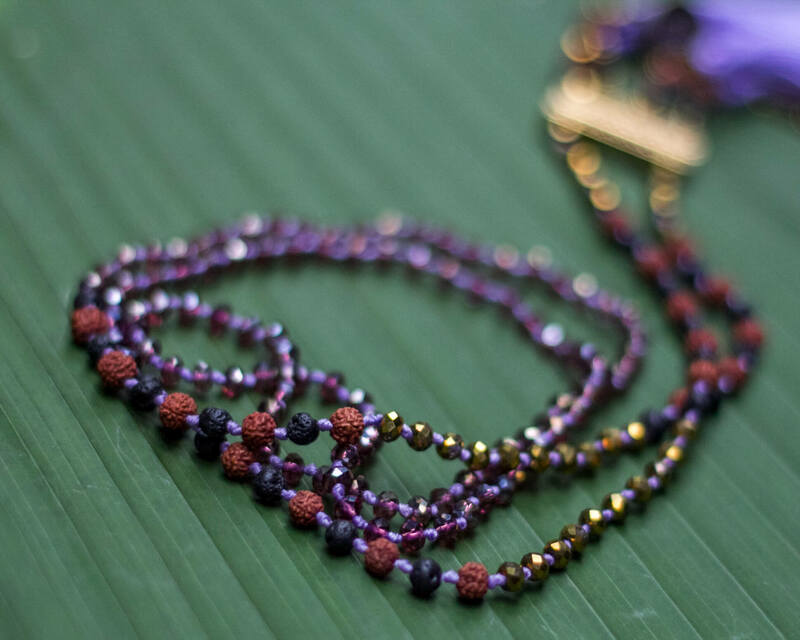 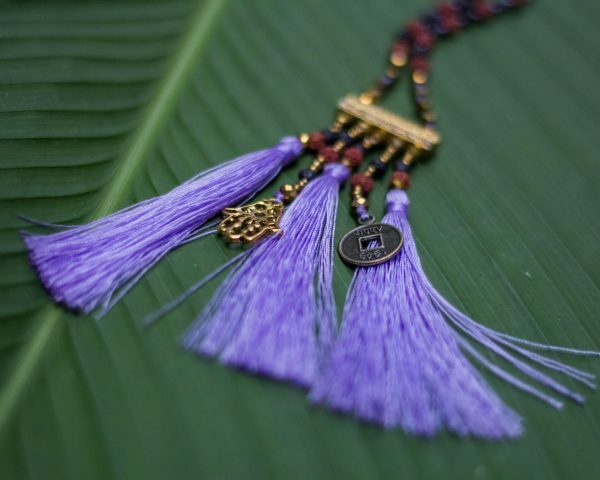 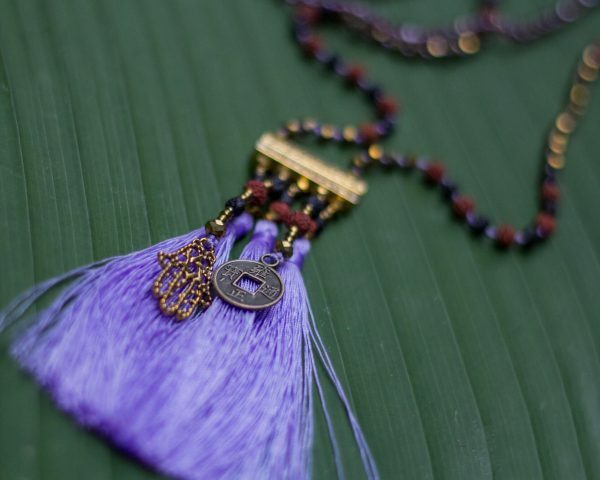 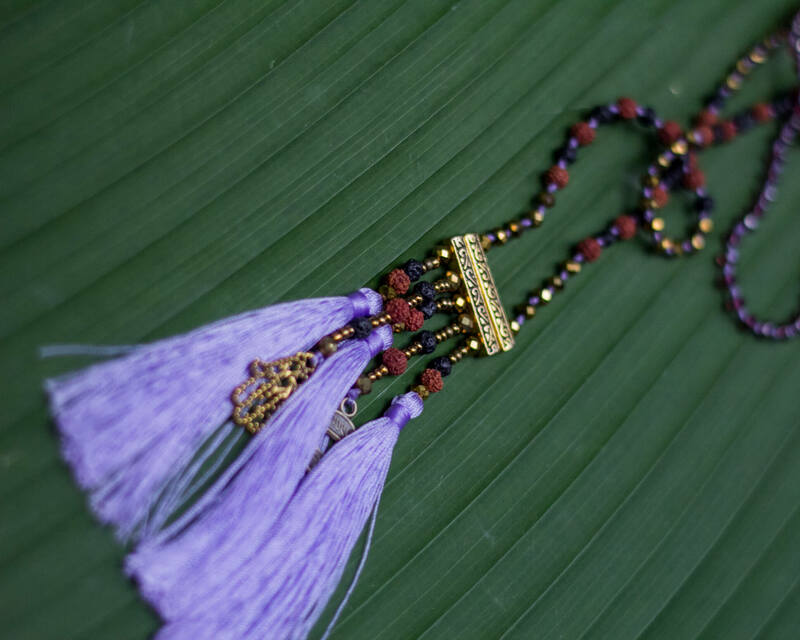 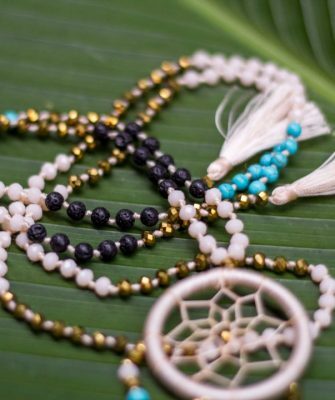 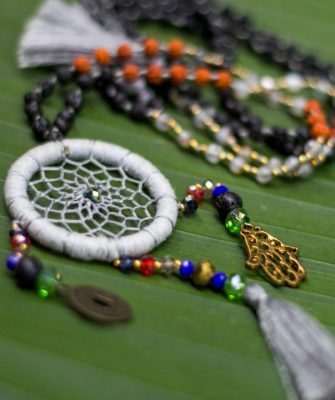 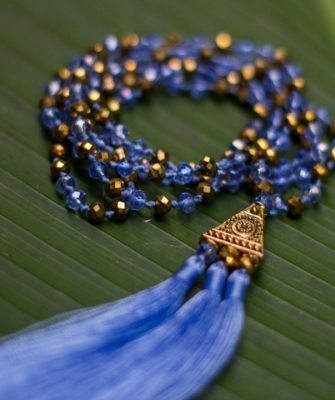 Inspired by sacred mala prayer beads, will add sparkle and light up your look! Wear it for an evening out with your favourite boho dress for a relaxed vibe.